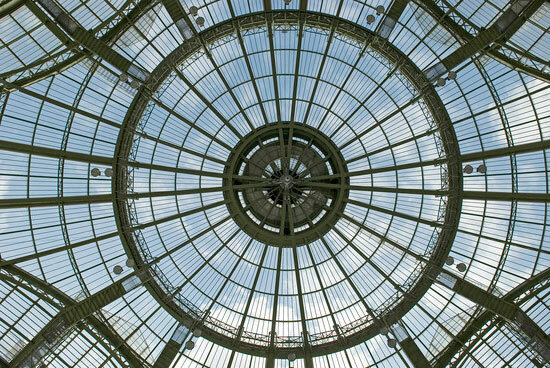 Nave of the Grand Palais . Attendees at Anish Kapoor's installation Leviathan in the Nave of the Grand Palais are invited to an immersive experience created by Myriam Gourfink's choreography and a new electronic version of Georg Friedrich Haas' spectral music. In the mystic and unitarian dimension it has always demanded; the work by Stockhausen exalts the idea of a whole art that integrates all dimensions of the performance.